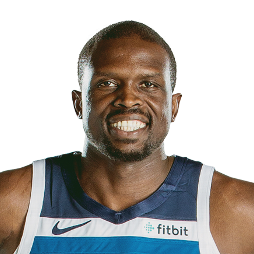 Luol Ajou Deng (born 16 April 1985) is a Sudanese-British professional basketball player for the Los Angeles Lakers of the National Basketball Association (NBA). He is a two-time NBA All-Star, and was named to the NBA All-Defensive Second Team in 2013. 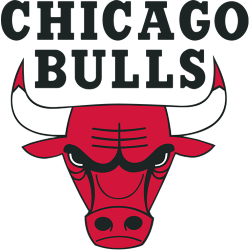 Deng was an NBA All-Rookie First Team selection as a 19-year-old with the Chicago Bulls in 2004. 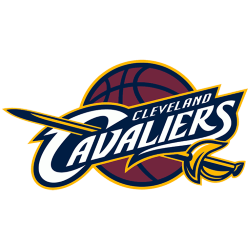 The small forward was an All-Star with the Bulls in 2012 and 2013 before splitting the 2013–14 season with the Cleveland Cavaliers. 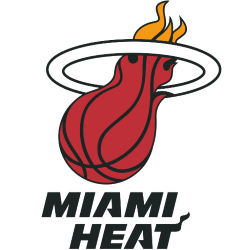 After just half a season with Cleveland, Deng joined the Miami Heat for 2014–15. 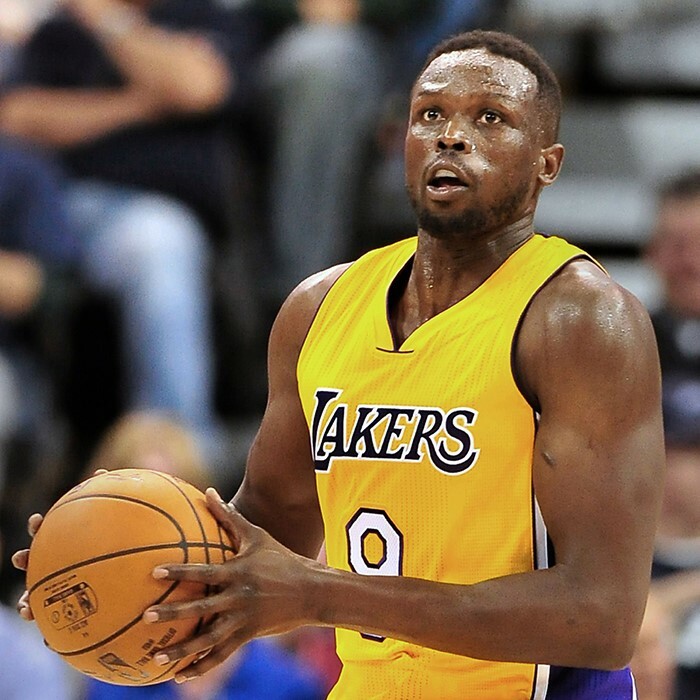 He played two seasons for the Heat before signing with the Lakers in July 2016. Born in what is now South Sudan, Deng fled the country with his family as a child, moving to Egypt and then the United Kingdom. He became a British citizen in 2006, and has played for the Great Britain national basketball team in international competitions.